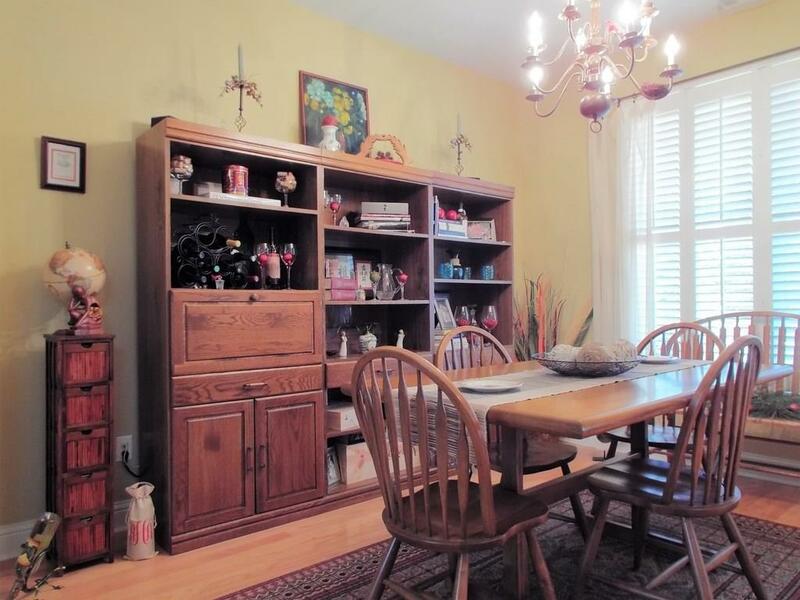 This beautiful home is well-maintained and located on a quiet, level, cul-de-sac lot with great neighbors. 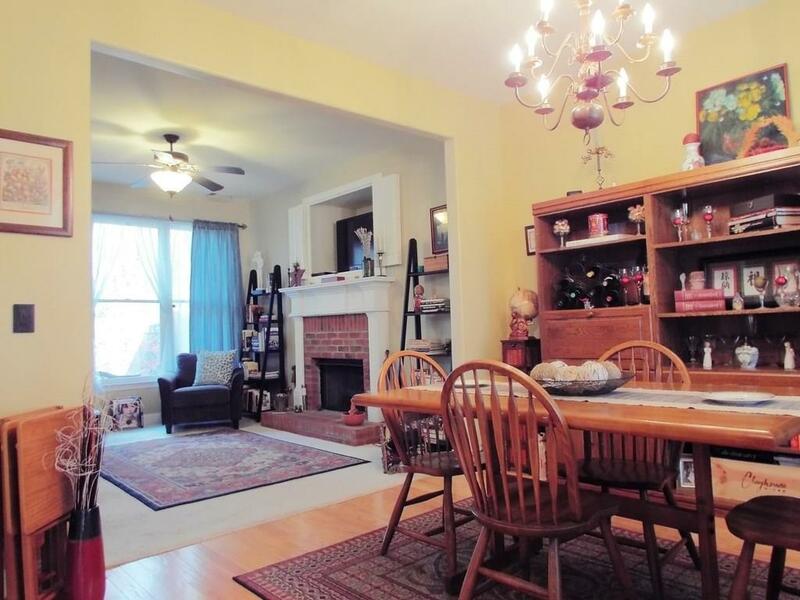 It has an open floor plan that is perfect for entertaining and sharing time with your growing family. 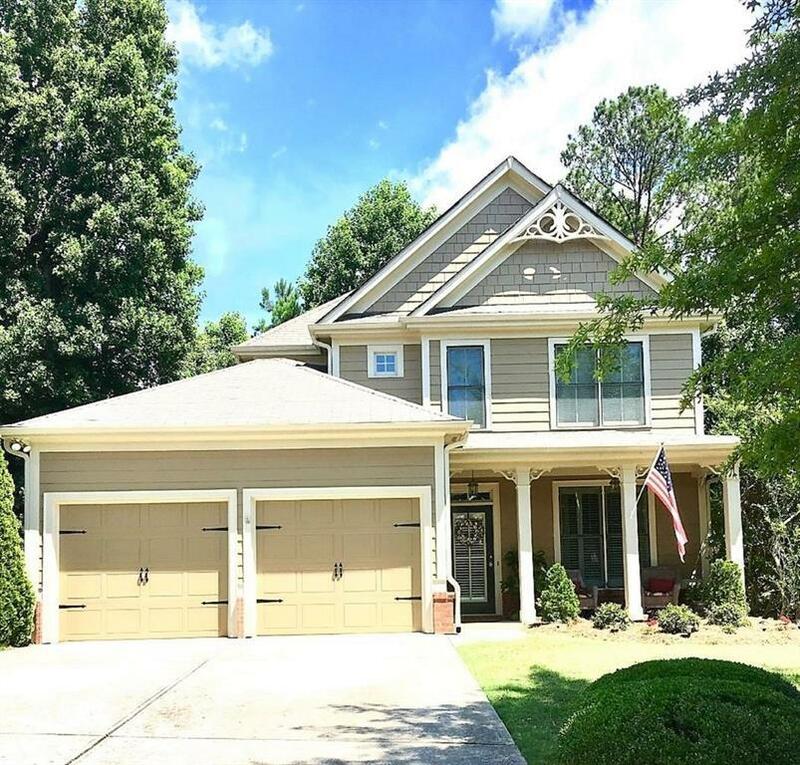 Take pride in making this turnkey home yours and come see why hundreds of families are attracted to The Georgian Golf and Country Club Community. It is complete with Sidewalks, Tennis, Pool, Fitness Centers, Playgrounds, and of-course, The Frog Golf and Country Club! 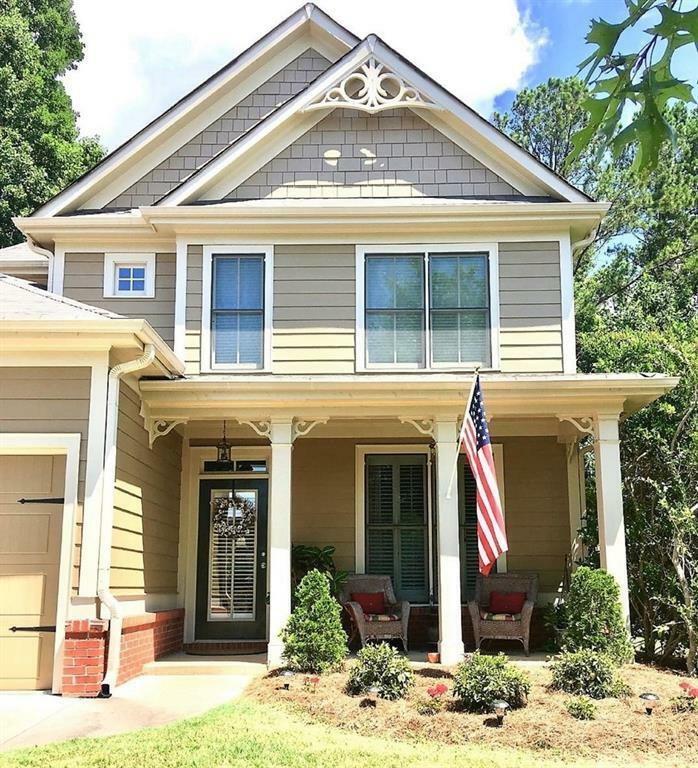 This home comes with a comprehensive home warranty and a 2-year Purchase Guarantee-ask for details.